Sony’s Xperia smartphones are part of the Black Friday sale in many countries around the world and while retailers like Amazon and Best Buy offer more than decent discounts on these devices, the Japanese company is a bit stingy with its own deals. Still, if you’re living in Europe, there’s no way around it if you want to buy an Xperia smartphone, so you’ll have to take Sony’s deals or try and find better ones at various retailers across the continent. 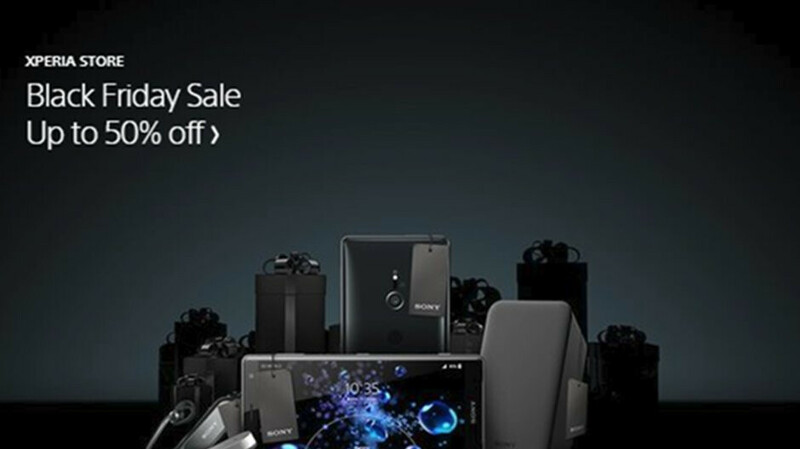 For the time being, Sony Mobile’s store in the UK, Germany, France, and Italy are running a Black Friday sale on various Xperia smartphones and accessories. Sony Xperia XZ2 Premium – £699 (usually £799);Sony Xperia XZ2 Premium Dual – €779 (usually €899);Sony Xperia XZ2 – £449 (usually £579);Sony Xperia XZ2 Dual – €479 (usually €649);Sony Xperia XZ2 Compact – £399 (usually £499);Sony Xperia XZ2 Compact Dual – €439 (usually €549);Sony Xperia XZ Premium – £249/€259 (usually £449/€349);Sony Xperia XZ1 – £229/€249 (usually £399/€299). These are the only smartphones that are part of Sony Mobile’s Black Friday sale, but there are a bunch of accessories like earphones, covers, cables and charging docks that are discounted, so make sure to check them out if you’re located in Europe. Sony Mobile US doesn’t run the Black Friday sale, but you’re likely to get a better price from various retailers across the country anyway. Previous post: After hearing arguments today, Supreme Court leans toward allowing suit against Apple to proceed?